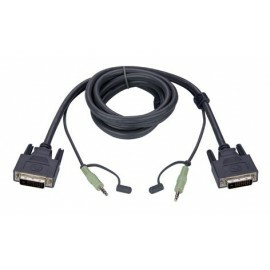 DVI Cable - บ. มาโครแคร์ จก. 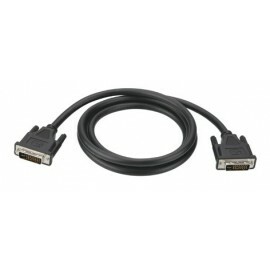 DVI cable at lengths 3 meters with resolutions up to 2560 x 1600 @ 60Hz. 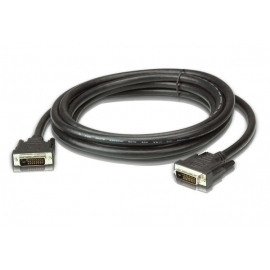 DVI cable at lengths 5 meters with resolutions up to 2560 x 1600 @ 60Hz. DVI cable at lengths 10 meters with resolutions up to 2560 x 1600 @ 60Hz.